SAN FRANCISCO (KCBS) — The trend toward legalized marijuana in the U.S. now has more than half the states allowing either recreational or medicinal use of pot. But federal laws have not changed—and anyone who acknowledges using marijuana can’t legally buy a gun. The Wall Street Journal reports the federal Bureau of Alcohol, Tobacco and Firearms has advised licensed gun dealers that if they have any reason to believe a would-be buyer is a marijuana user, it’s the gun dealer’s responsibility to halt the transaction. 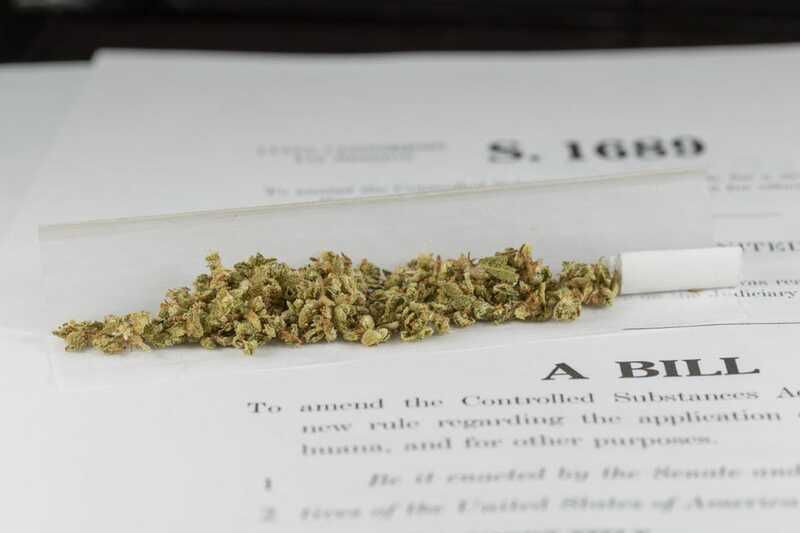 Marijuana is still classified as a Schedule 1 controlled substance, with no approved medical use and a high potential for abuse, according to federal law. The DEA reaffirmed the classification in August. The situation has led to some unusual political alliances. Republican Senator Lisa Murkowski of Alaska is a hunter who was surprised to find a question about marijuana use on the form she had to fill out to pick up a gift gun. And the pro-pot group NORML says people shouldn’t have to waive their Second Amendment rights to smoke marijuana. However, the 9th Circuit Court of Appeals recently ruled that banning gun sales to medical marijuana users doesn’t violate their Second Amendment rights. The Journal reported Sen. Murkowski wrote Attorney General Loretta Lynch earlier this year urging her to reconsider the policy. A Justice Department spokesman told the Journal the department responded but did not reveal further details of the communication.